In the workshop we focused on at the act of translating an active textile structure using digital tools, from one material to another in three parts. 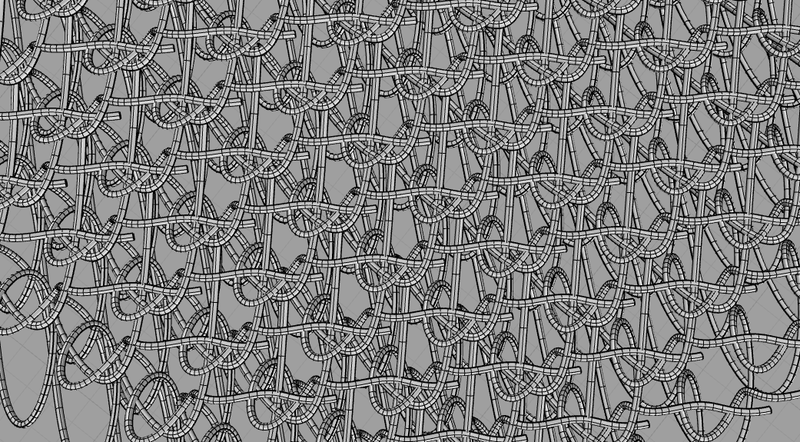 We examineed 3 or 4 knit structures that are made by the industrial knitting machines to start to understand their behaviors, characteristics. 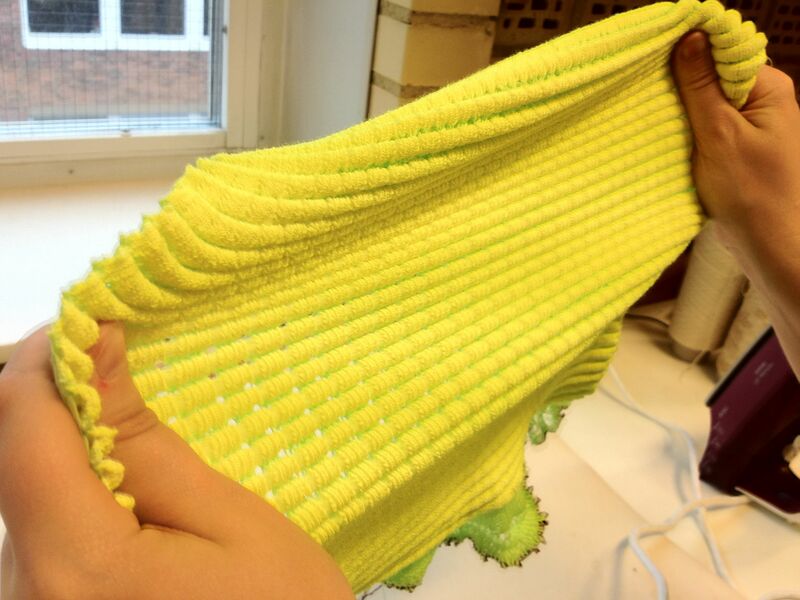 We developed a geometric visual code of each of the 3 or 4 knit typologies either in the computer or by hand to start. The sketch or shape grammar showed the principle relationships that are important for that structure. 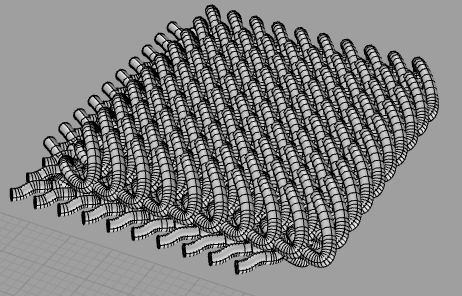 We translateed that sketch into a 3d computer stereolithographic or stl model that can be used to print that textile. September 23, 2012 | Filed under Workshops.